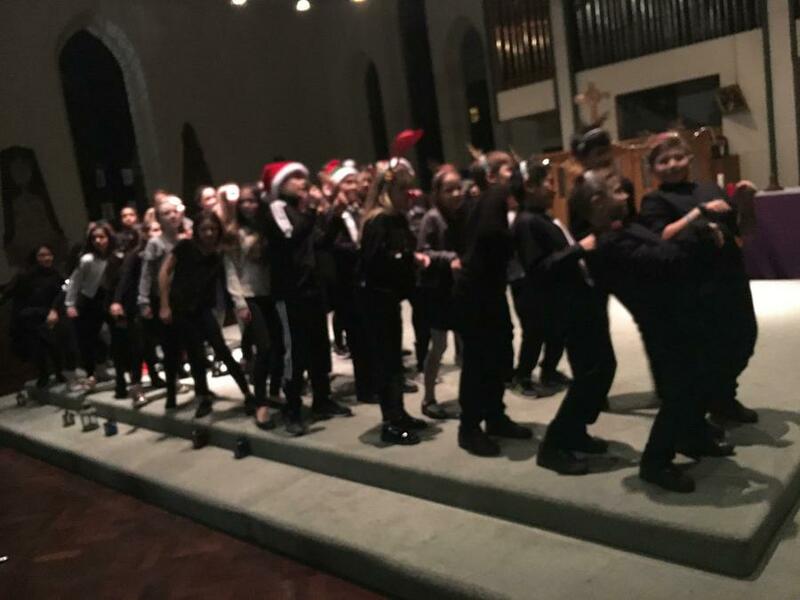 Choir Words for Christmas Concert! 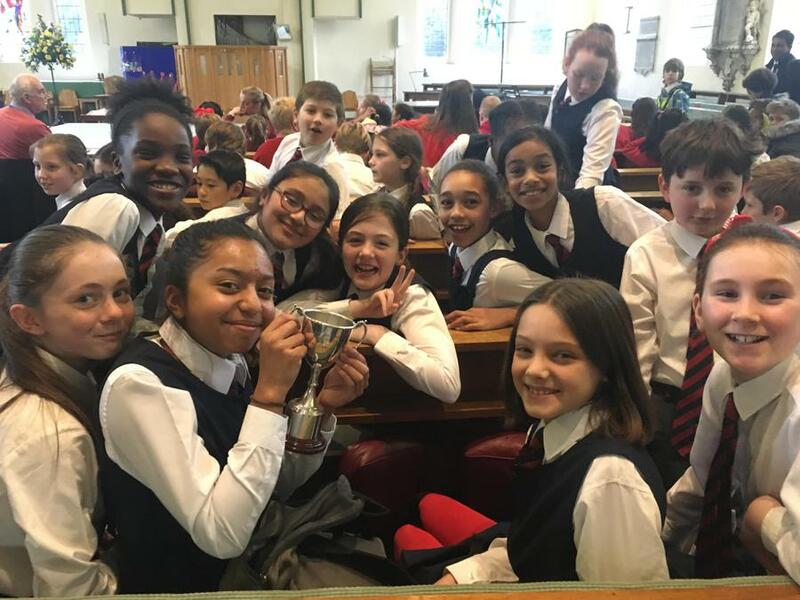 A huge congratulations to the year 5-6 choir who took 1st place in their categories at the Stratford Festival. 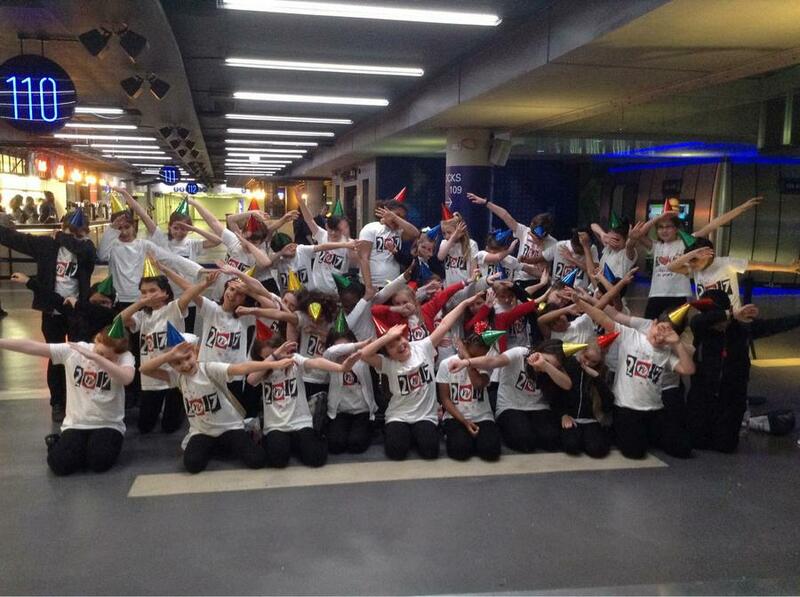 You did the school proud! 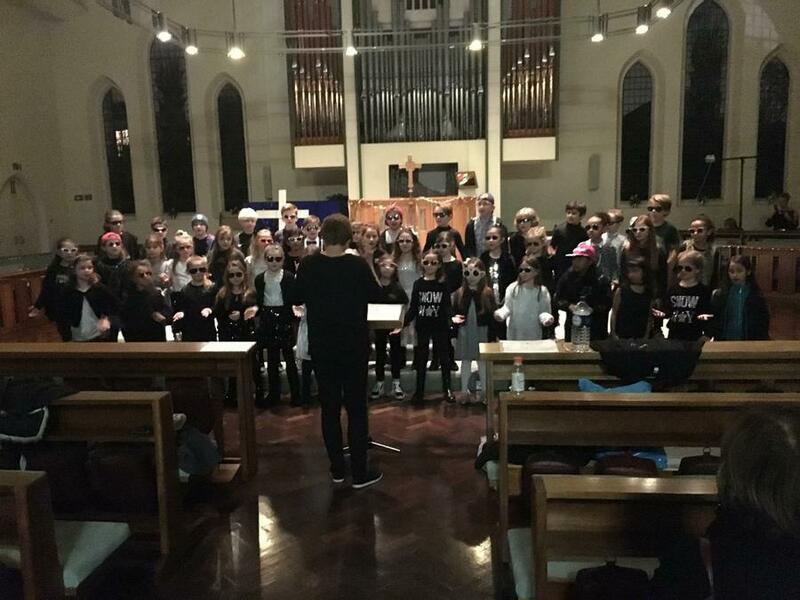 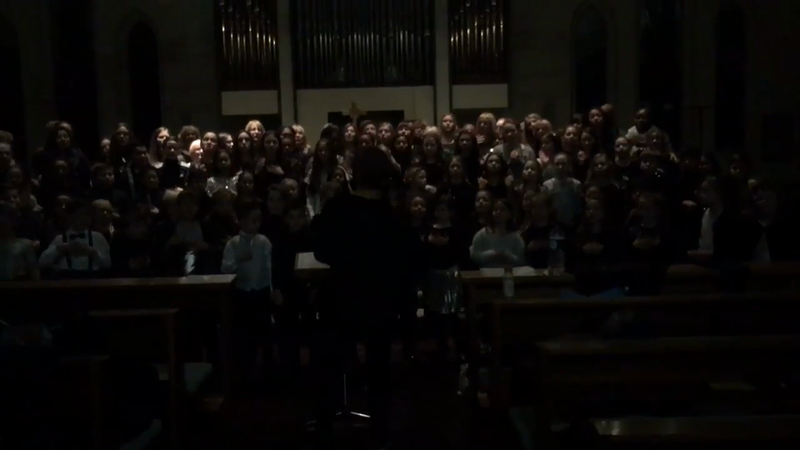 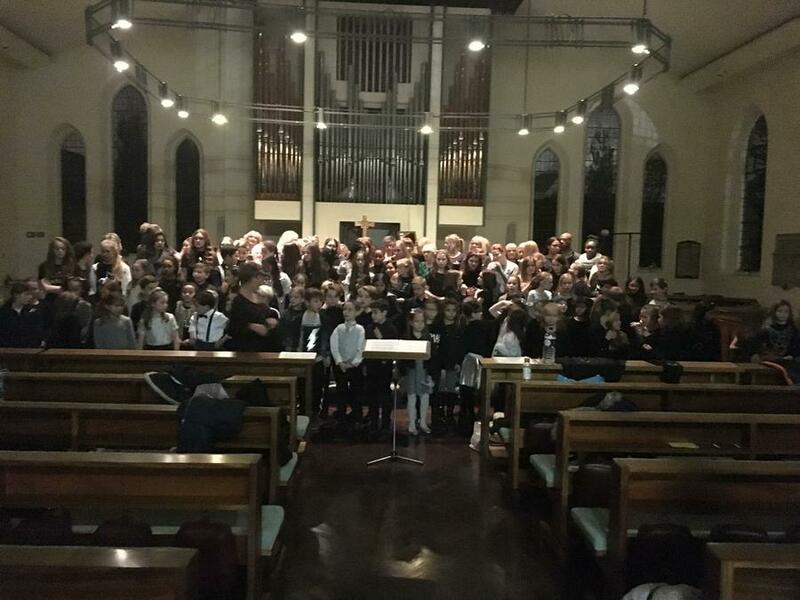 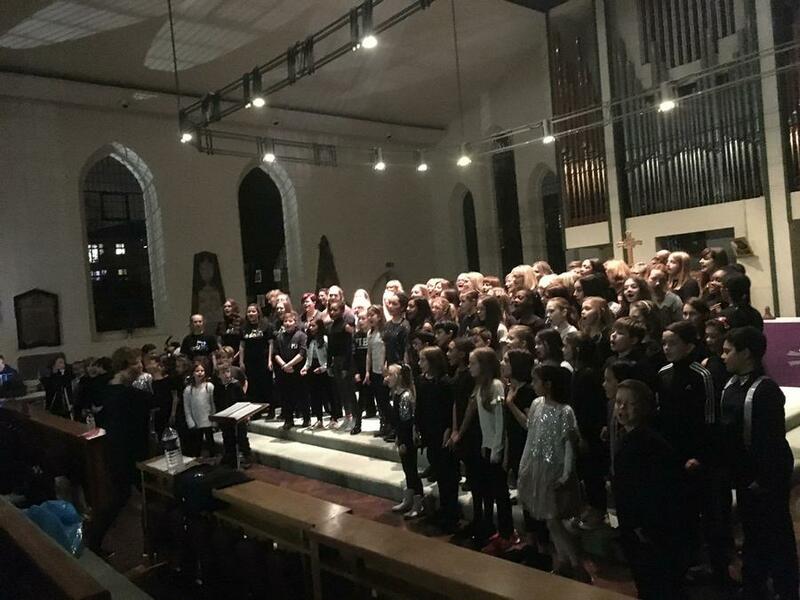 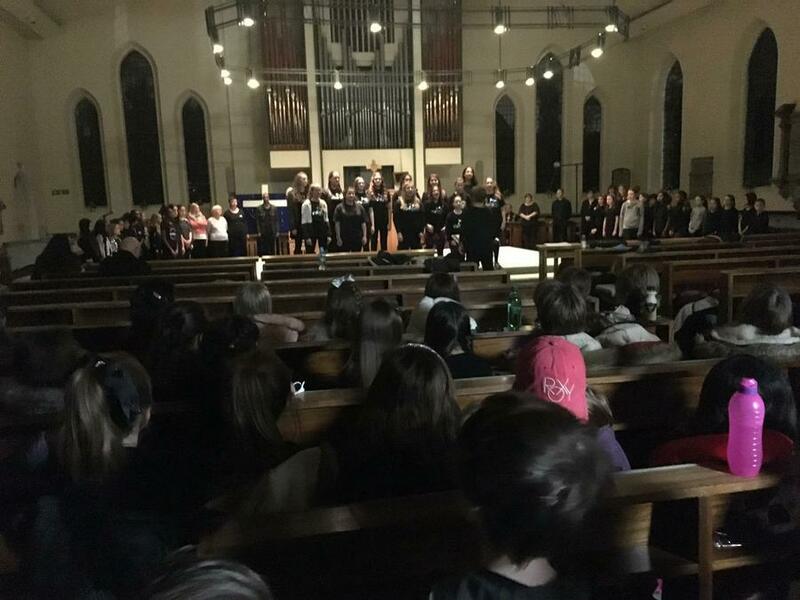 A fantastic effort and collaboration with Mrs Ewington’s choir (Modality) on 2nd December really helped us to start the Christmas celebrations. 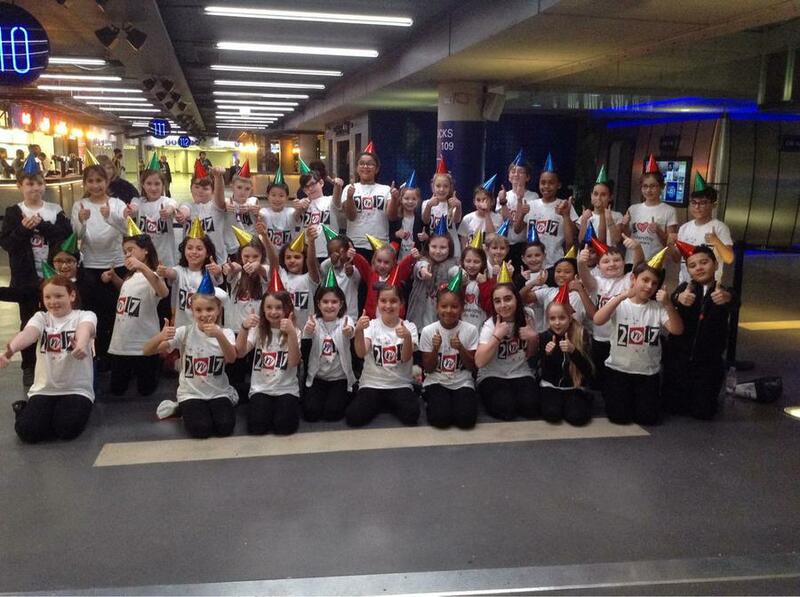 We were incredibly proud of all of the children. 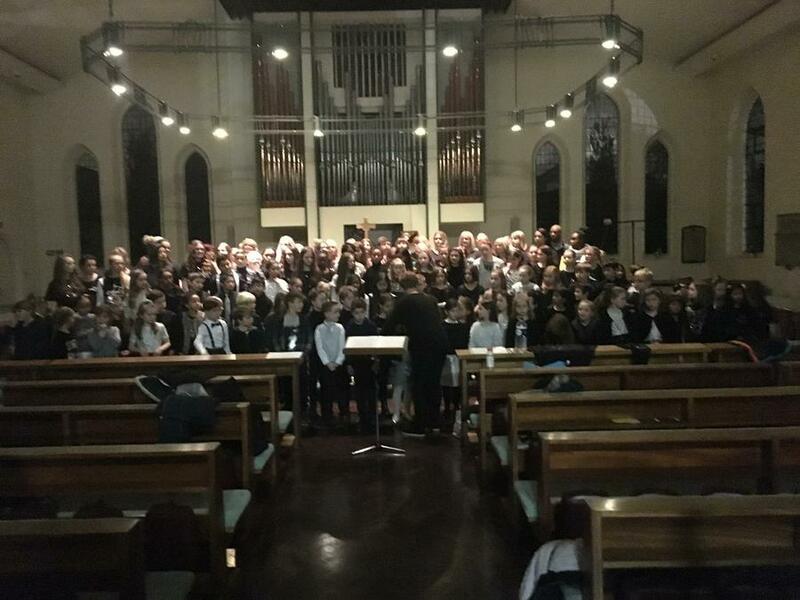 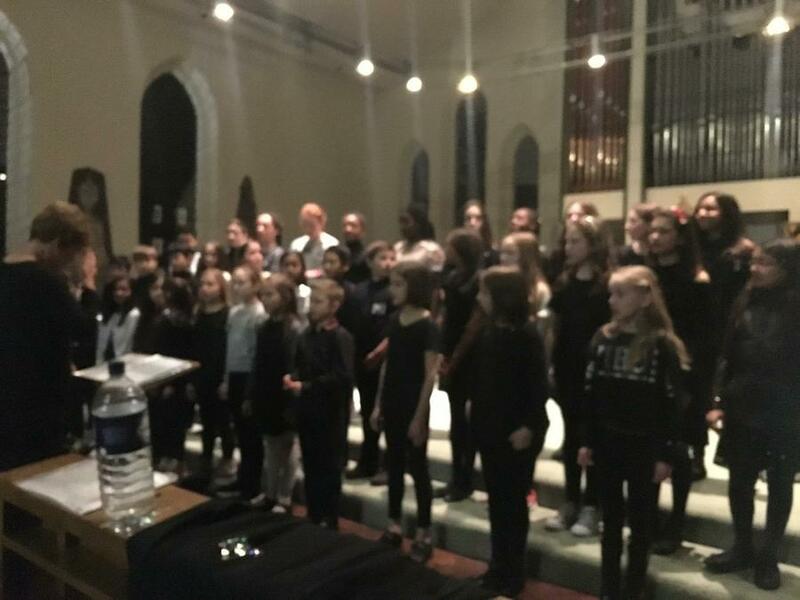 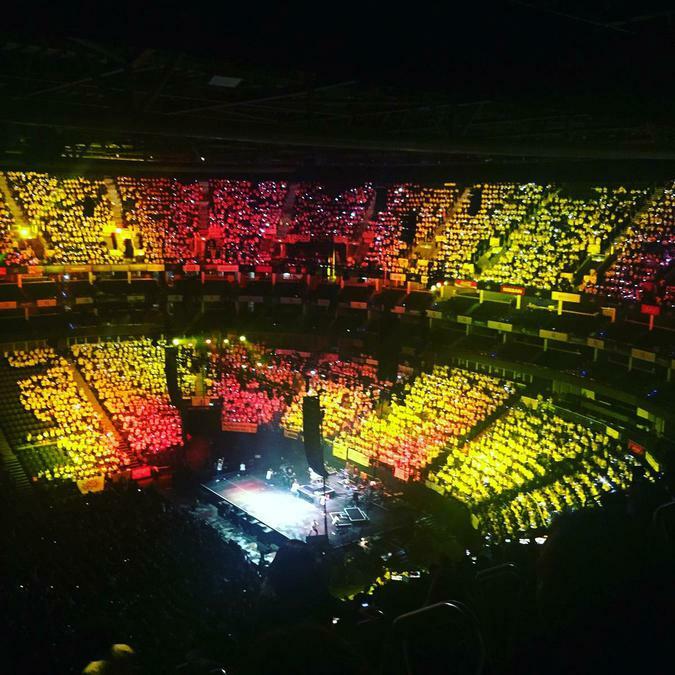 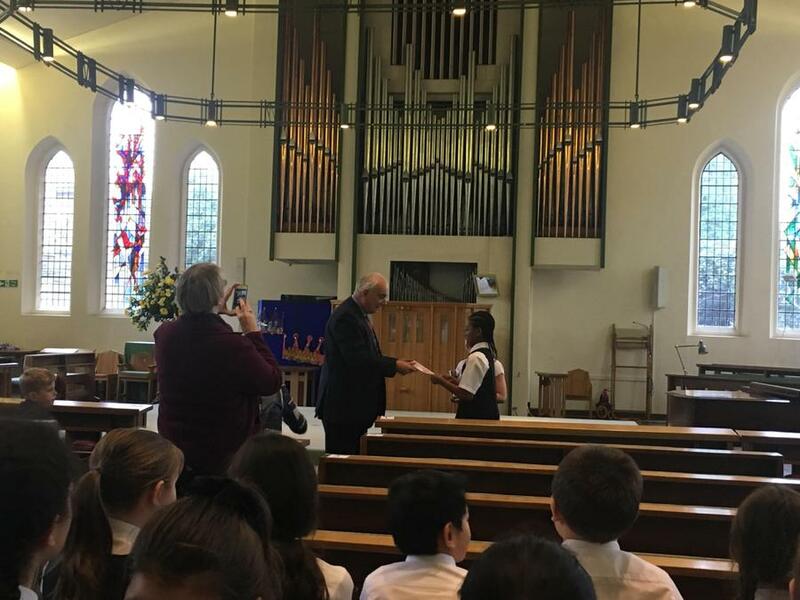 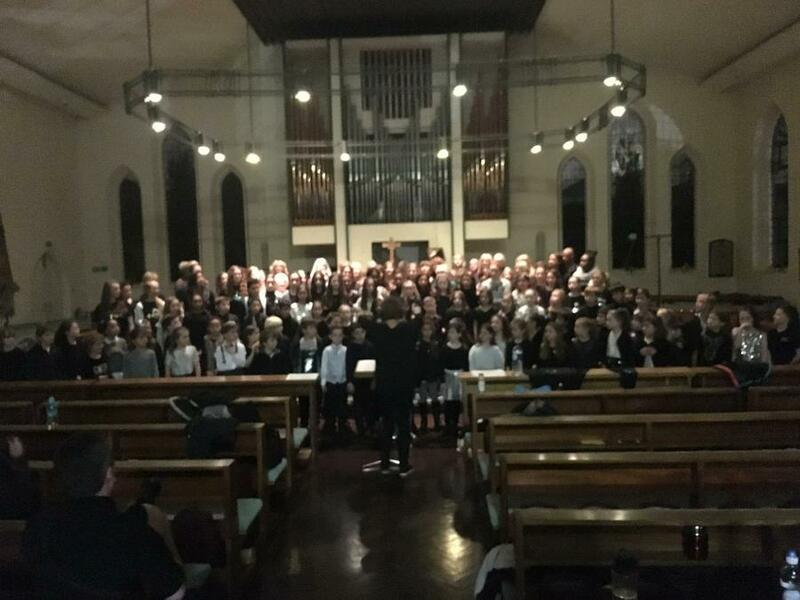 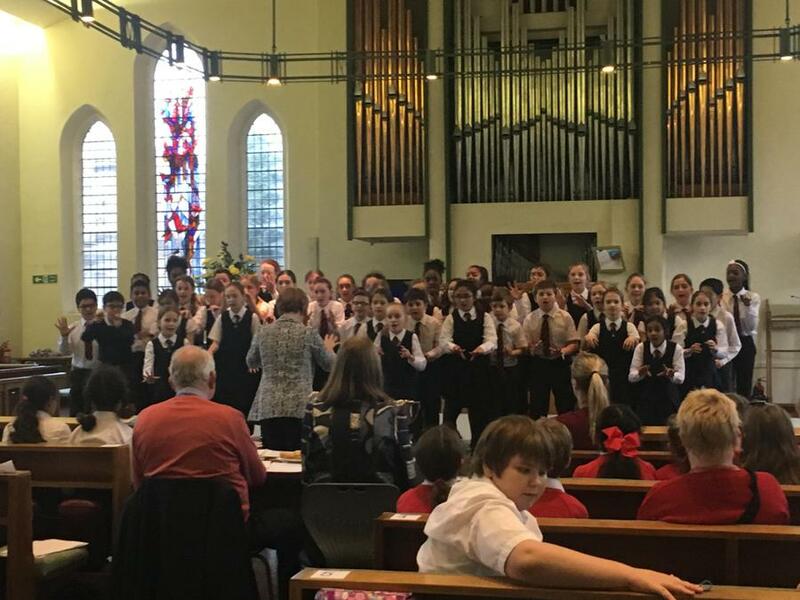 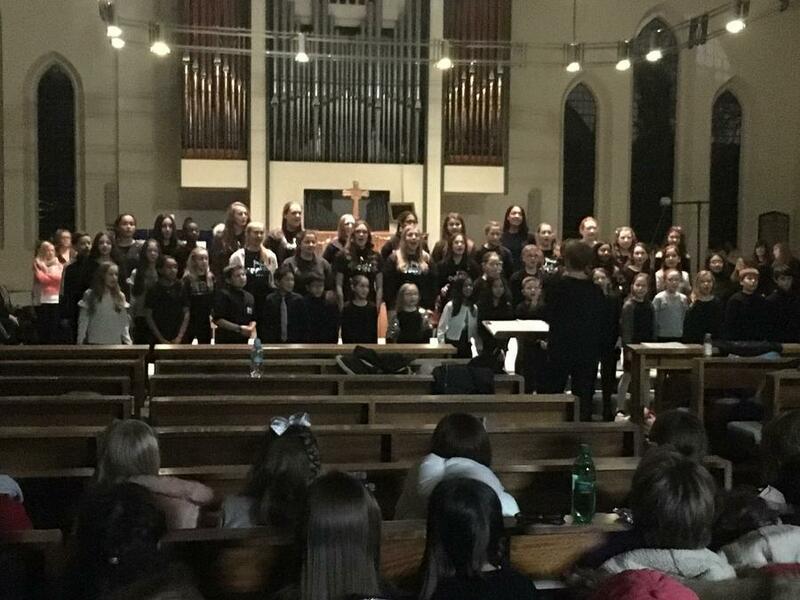 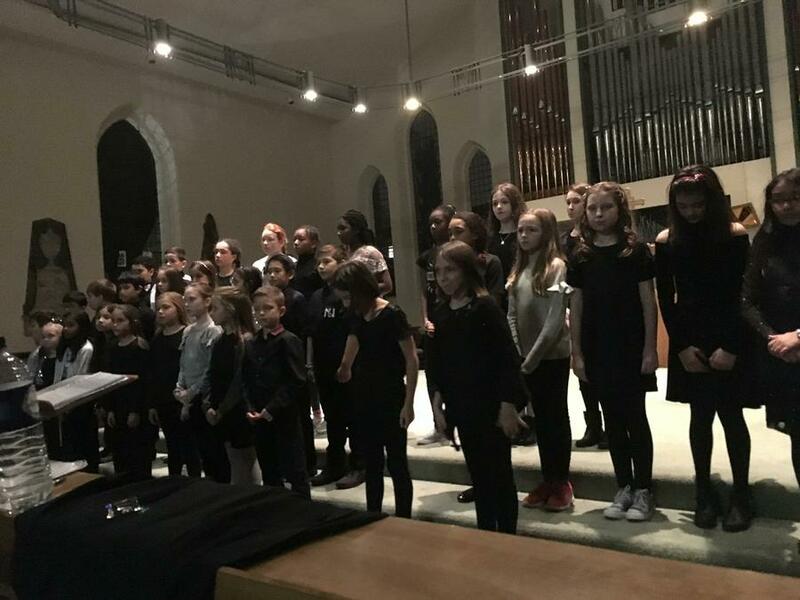 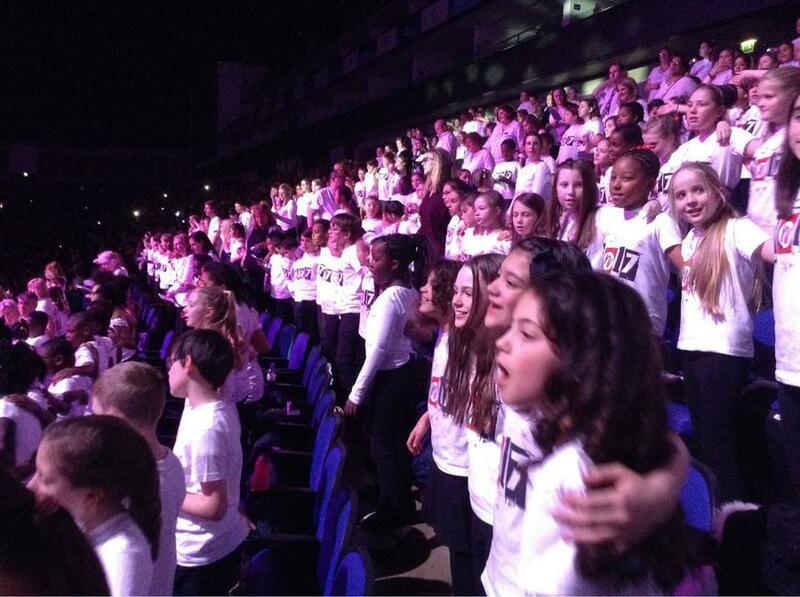 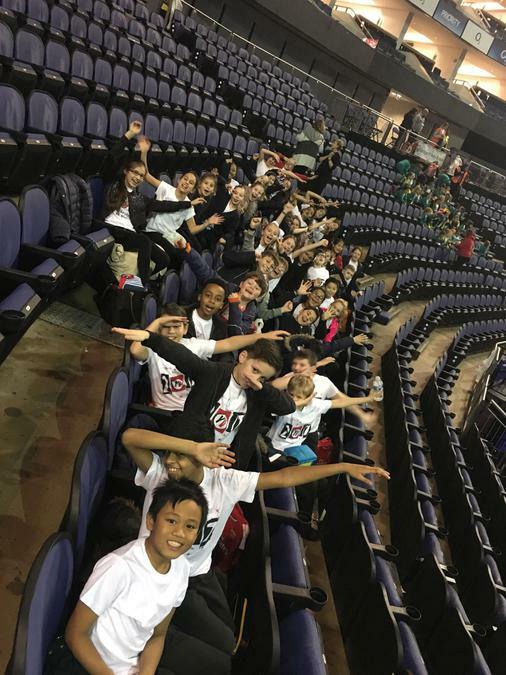 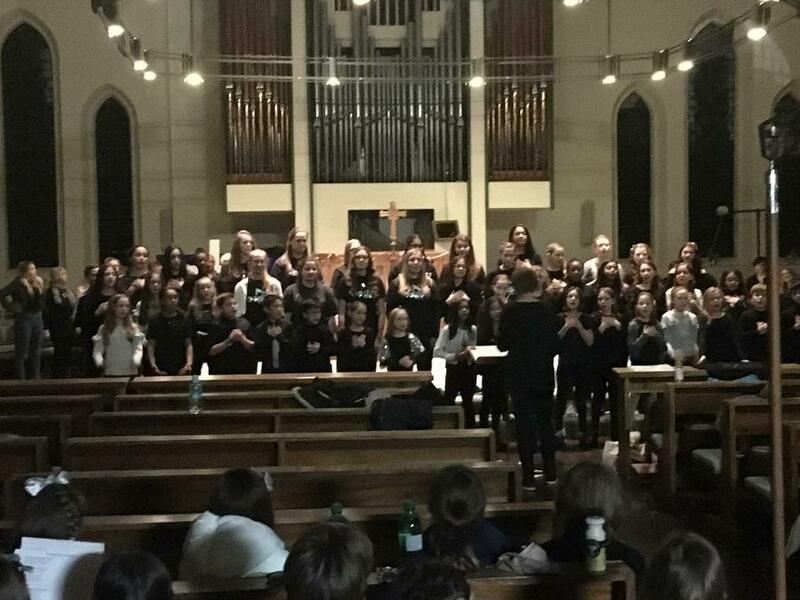 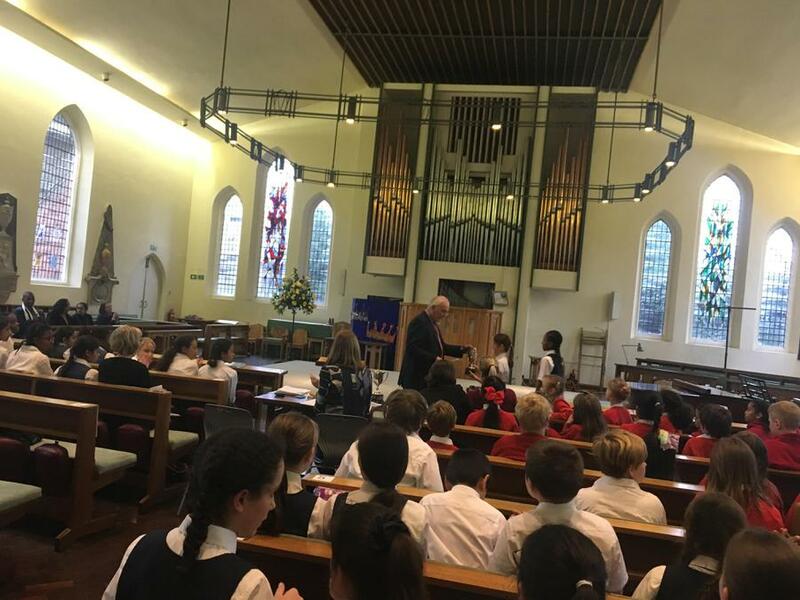 Have a look in the Gallery section on this website to see photos of the choir performing at the O2 and winning their class at the Stratford and East London Music festival!